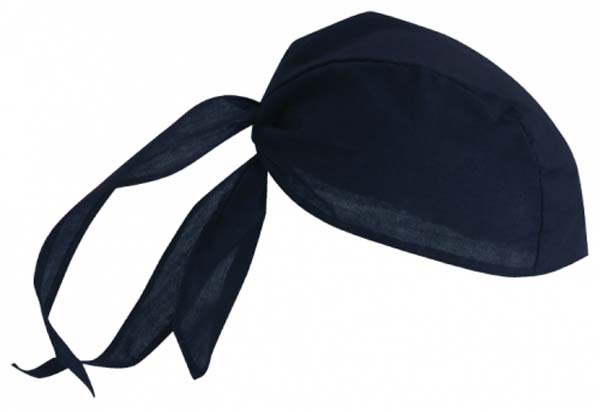 There is so much you can do with promotional bandanas in Melbourne, Sydney, Brisbane and beyond – they’re not just for pirates anymore! They make great gifts when the weather starts heating up or when the wind is making an unruly mess of people’s hair. They can also be soaked in water and tied around the neck as an alternative means of keeping cool in the great outdoors. 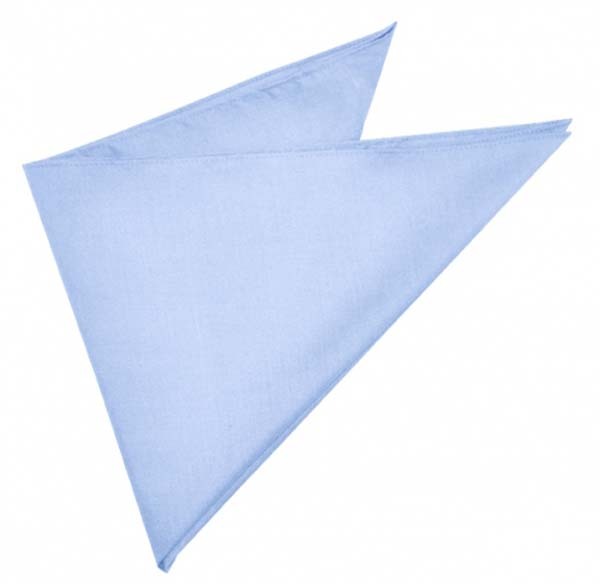 Novel Tees has a range of bandanas to choose from, ensuring that your desired look is achieved. Our customised bandanas are available in a variety of colours, from single solid colours through to prints and patterns. This enables you to match the garment to your branding or team colours with ease. One of the great things about promotional bandanas with printed logos is that they can really further your marketing efforts. They can be worn in a variety of ways, each of them as attention grabbing as the last. 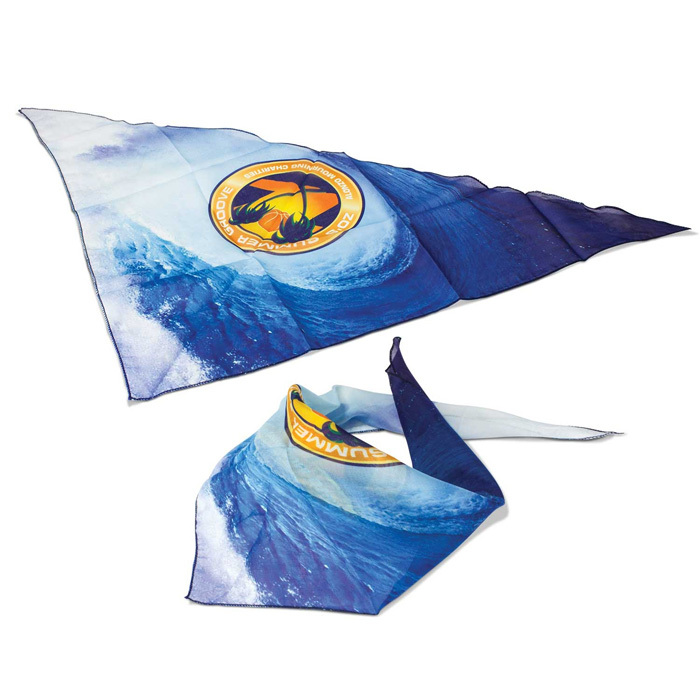 If you’re looking for a promotional product that offers exceptional value for money, custom printed bandanas tick all the boxes. 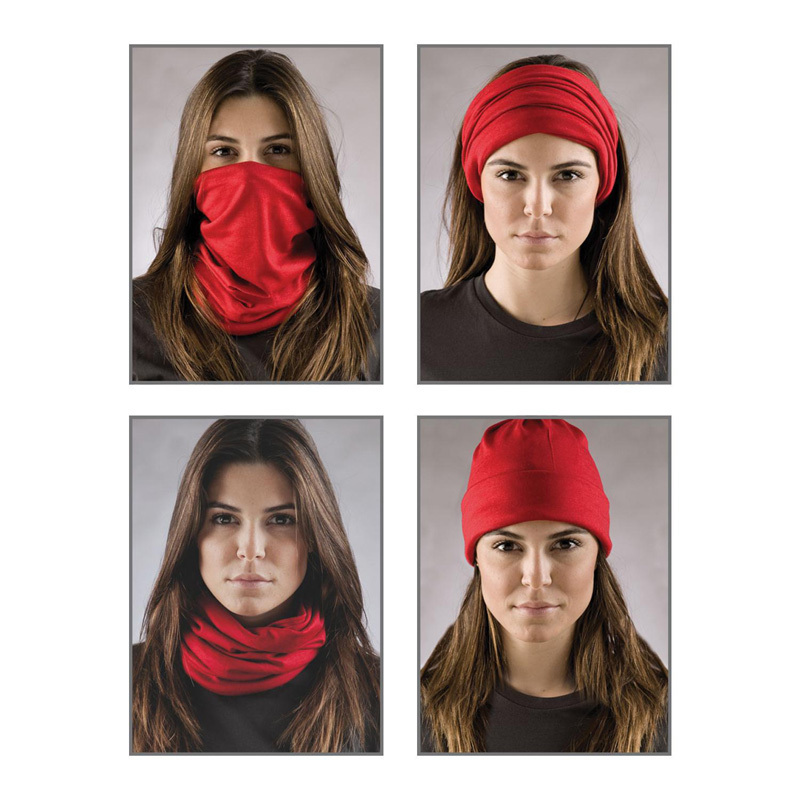 When compared with other types of headwear, they’re a far more affordable option. 3 panel tie-back design. Polycotton.